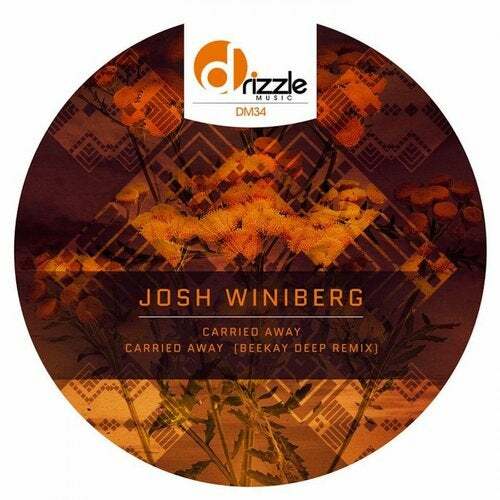 Josh Winiberg joins the Drizzle Music family with a new slice of Deep House goodness, Carried Away. Josh drops a solid groove, layered with spaced out pads and keys, perfect for those late night, afterhour affairs. Drizzle Music main stay, Beekay Deep, are on remix duties, bringing their usual stripped down, tech infused flavor.